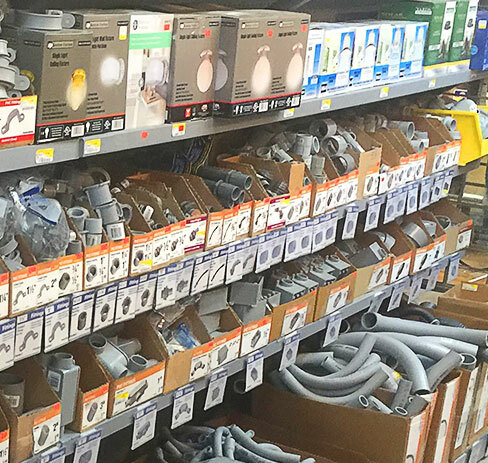 Power your space with ease when you use our electrical supplies in Ingleside, TX. 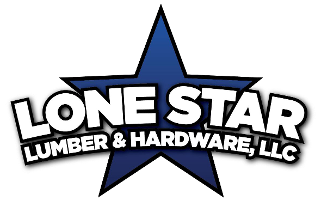 Lone Star Lumber features a range of equipment from top brands, including Bell, Halex, and Romex. Shop with us for light bulbs as well as other products for every part of your property. Create a standout look when you install one of our fixtures. Our store features sconces and a number of basic fixtures to add light where you need it most.